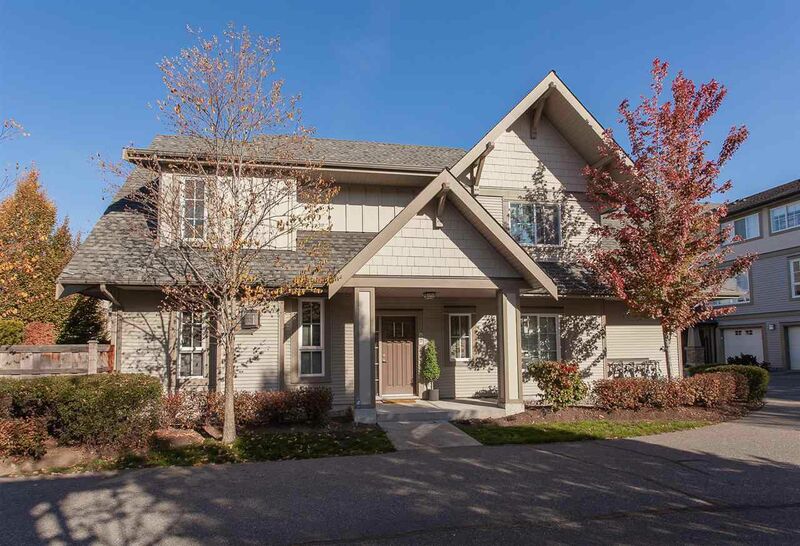 FANTASTIC END UNIT in Highland Park with SIDE BY SIDE DOUBLE GARAGE. This home is beautifully maintained loaded with UPGRADED BUILT IN CABINETS. Fabulous 2 story layout with a spacious OPEN plan and large oversized windows for plenty of natural LIGHT. Conveniently located across from the Amenities building with OUT DOOR POOL, exercise facility, clubhouse and indoor FLOOR HOCKEY RINK. This HAS IT ALL! ACT FAST! !